Plumbing Master is a leading refrigerated cooling repair service company in Diggers Rest. We deal with maintenance, repair, and installation of all major air conditioning units like the evaporative cooling unit, split systems, and others. During the hot summer season in Diggers Rest, therefrigerated cooling system gets in high demand as it not only cools and makes the room comfortable but also reduces humidity. The temperature control and indoor air purification by refrigerated cooling system make it a highly popular choice to beat the summer heat in Diggers Rest. The refrigeratedcooling system can be installed to cool single as well as multiple rooms with acentral cooling option. Refrigerated cooling system repair service professionals in Diggers Rest can provide all services related to this cooling unit. Installation, maintenance, and repairing of the refrigerated cooling system remains in high demand throughout the summer. Diggers Rest summers can be hot and uncomfortable. Moreover, humidity levels rise considerably making it an unbearable time of the year. Thus refrigerated cooling system maintenance must be done on time to avoid heavy expenses and hassles. The cooling unit must be ready to function and give thebest performance when summer is on its way. Our Refrigerated Cooling System Repair Service Diggers Rest provides all required maintenance and repair work for both new and existing installation. Plumbing master has the best Refrigerated Cooling System Repair Service Diggers Rest. 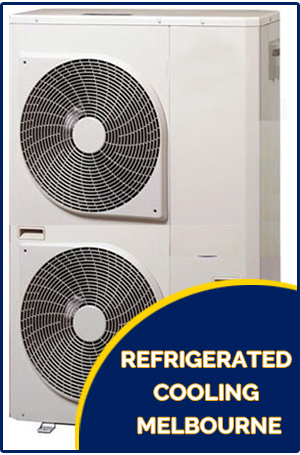 Our expert team checks and repairs your refrigerated cooling system minutely. We provide our services at most remote areas of Diggers Rest as well. We cover both residential and commercial spaces under our wide range of Refrigerated Cooling System Repair Service Diggers Rest. Our services cater to all brands and models. 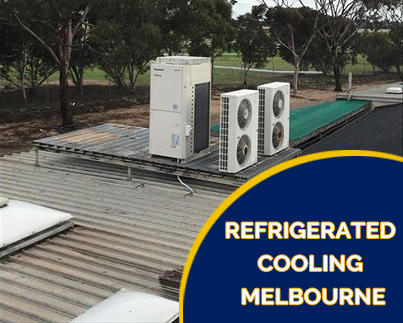 Further, we have renowned projects at our back, therefore, we have substantial experience with regard to all kinds of refrigerated cooling system installation, maintenance, and repair.